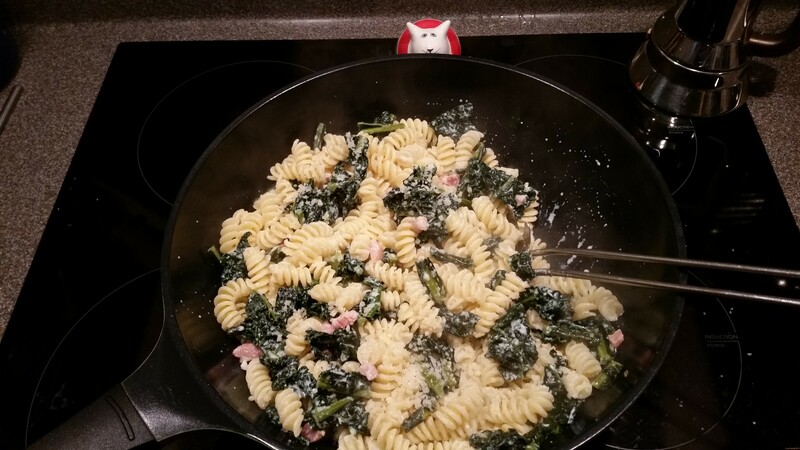 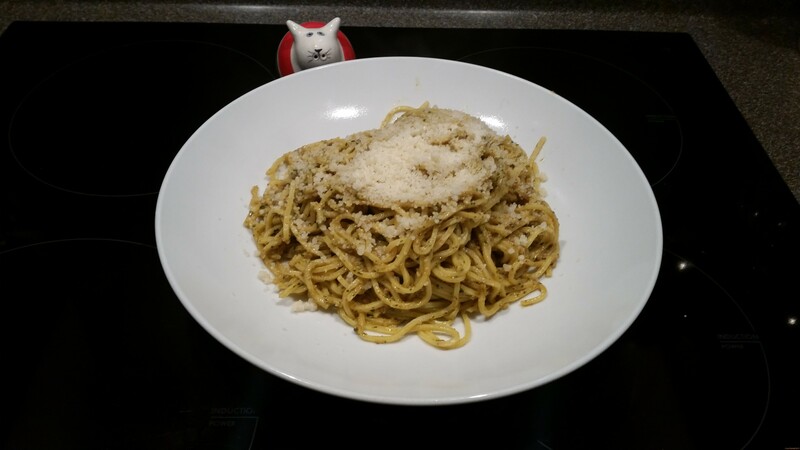 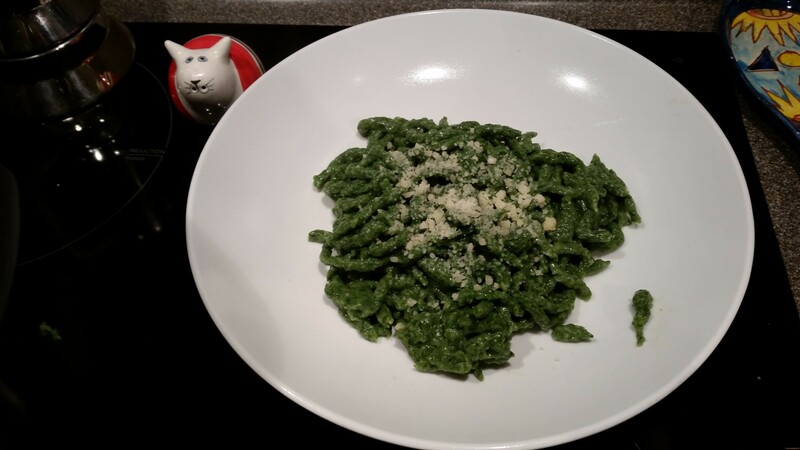 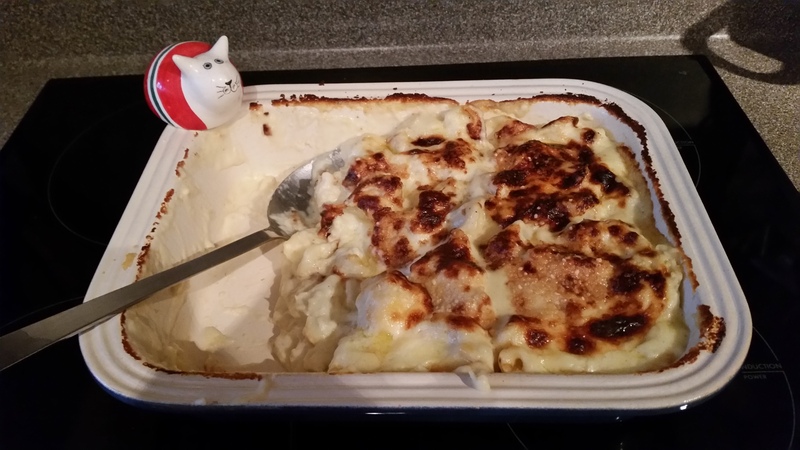 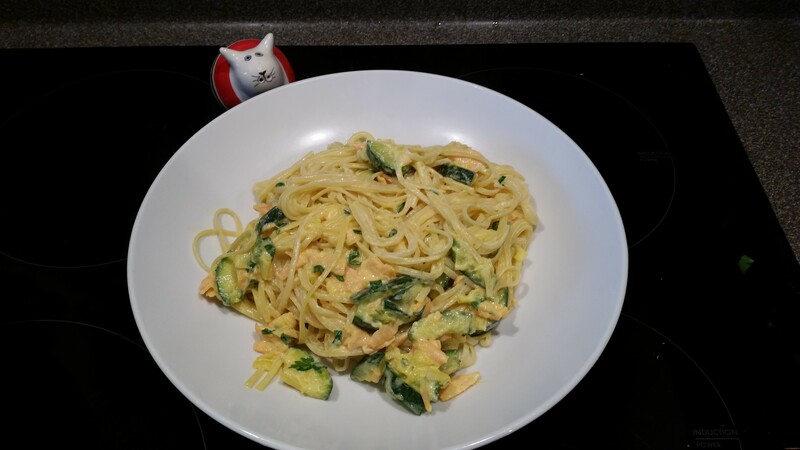 Published by Lucina, on 21 gennaio 2016 in English Recipes and pasta. 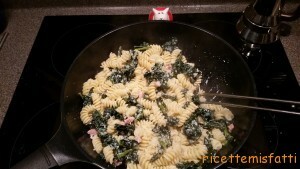 0 Comments Tags: cavolo nero, pasta, primi. 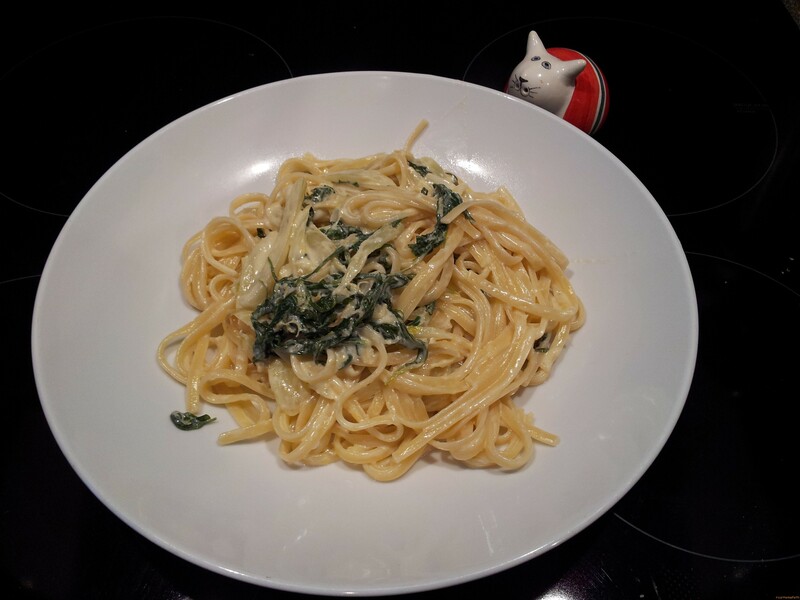 Published by Lucina, on 22 giugno 2014 in English Recipes, pasta and vegetarian. 1 Comment Tags: finocchi, pasta, rucola, vegetariano. 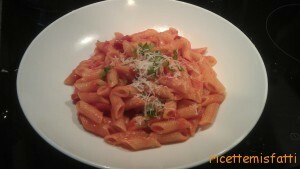 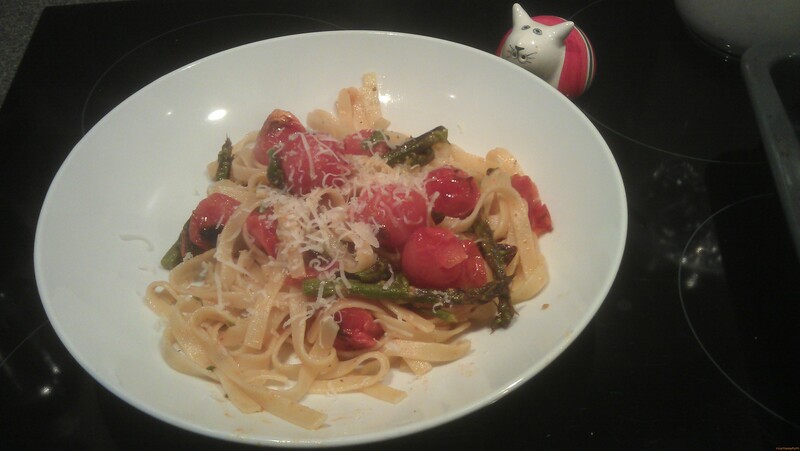 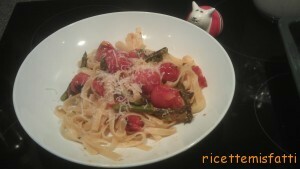 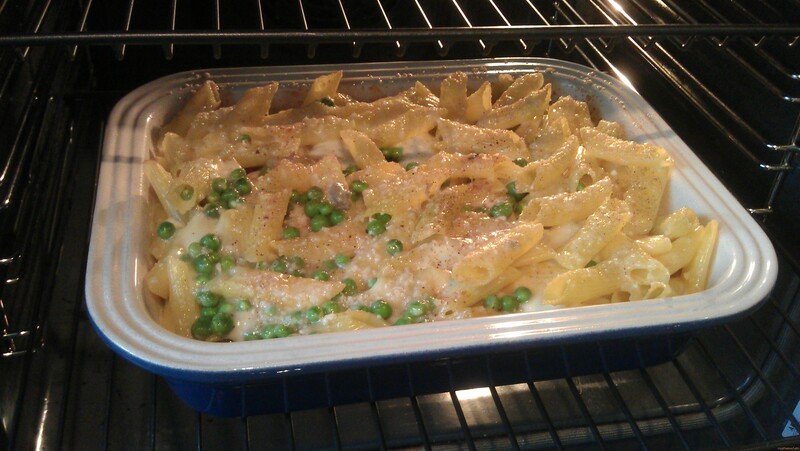 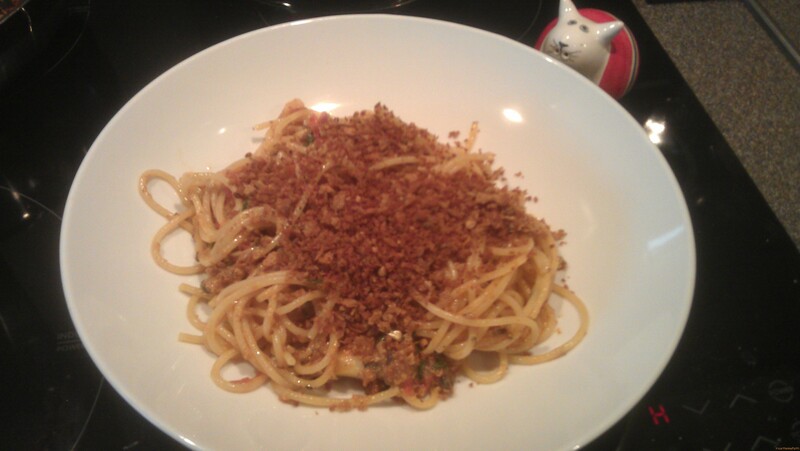 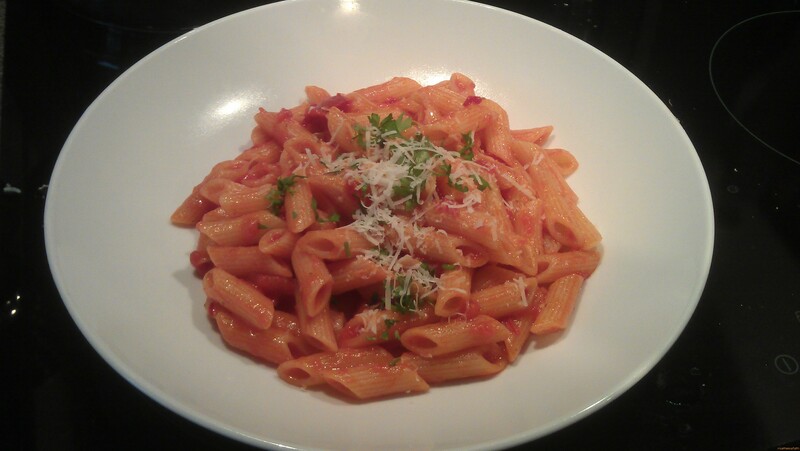 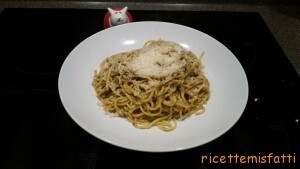 Published by Lucina, on 2 luglio 2012 in English Recipes and pasta. 1 Comment Tags: pasta.